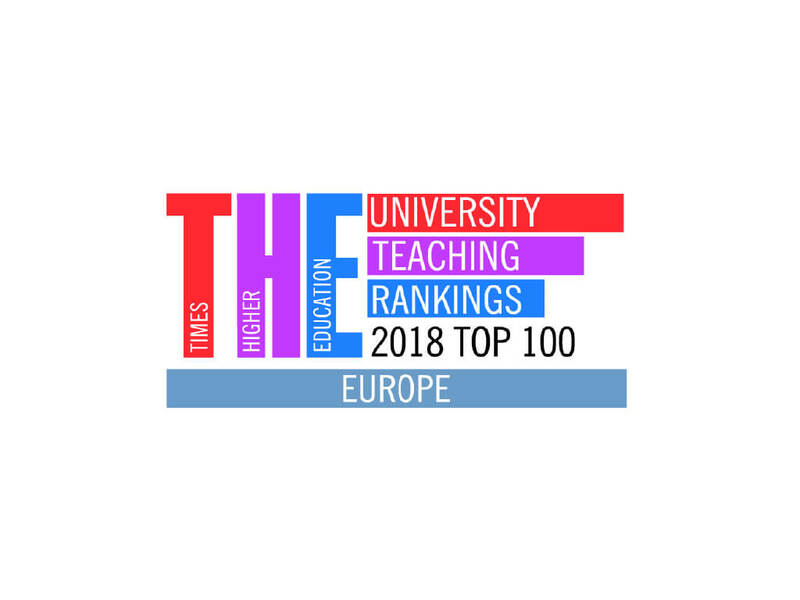 The University of Derby has been ranked in the top 100 institutions in Europe for teaching excellence in the Times Higher Education Europe Teaching Rankings 2018. The new rankings, which focuses entirely on teaching and learning, strives to uncover richer and deeper insights into global higher education, with indicators focused around four core performance pillars: resources, engagement, outcomes and environment. Data has been taken from a variety of sources including the UK Higher Education statistics Agency (HESA) and the European Student Survey, which examines a range of key issues including students’ engagement with their studies, interaction with teachers, quality of services at the institution and their opportunities to develop skills which help prepare them for a career after university. 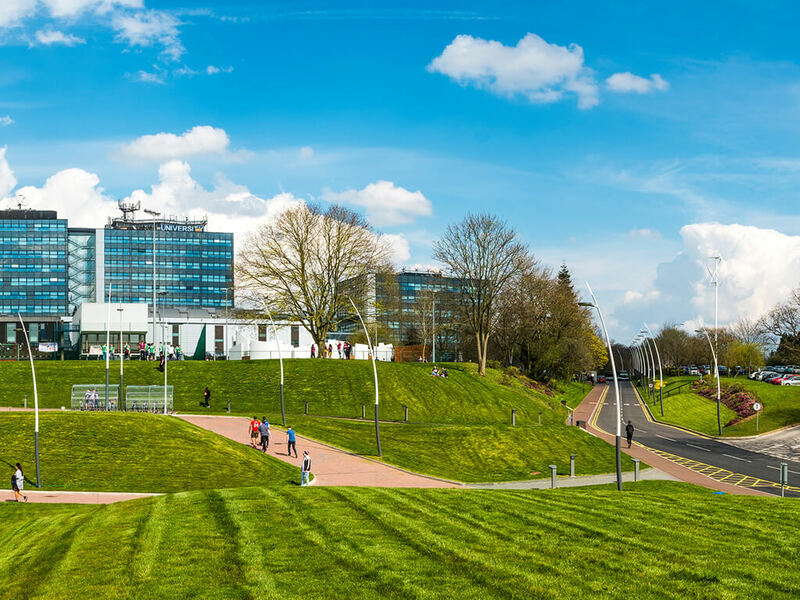 The University of Derby is ranked above the median for all UK higher education institutions for all of the 12 questions asked in the survey. Professor Kathryn Mitchell, Vice-Chancellor of the University of Derby, said: “At the University of Derby we have always taken great pride in our approach to teaching and learning, so to be recognised among the top institutions in Europe for teaching excellence is outstanding news. “What we teach and the way we teach it is designed to ensure all our students benefit from academic challenge, outstanding facilities and relevant work experience opportunities, which ensure upon graduating they are best placed to realise their goals and aspirations. The Times Higher Education rankings only includes universities in countries that are a full member of both the European Higher Education Area and the Organisation for Economic Cooperation and Development, and that are classified as a “developed economy” by the United Nations. At least 50 valid survey responses were required for a university to be included in the rankings.